Just as they did a week ago, Borussia Dortmund breezed past Spurs with clinical finishing, booking a place in the quarterfinals of the Europa League. Pierre Emerick-Aubameyang scored twice before Heung-Min Son netted a consolation goal for the hosts. In the end, though, Dortmund were just too good for Tottenham. It wouldn’t surprise anyone if the Germans go on to win the competition. Spurs can now fully turn their attentions to the Premier League title race. Here’s how Twitter reacted to the result and performance. We just have to hold our hands up and say Dortmund are a top level team with a top level coach. Hopefully we can grow up to be that too. Well, if we don't already know we'll need to SPEND before next seasons Champions League…. Master class from Dortmund over two legs, but nice to see @SpursOfficial fans showing great support all night, the team deserve that.?? 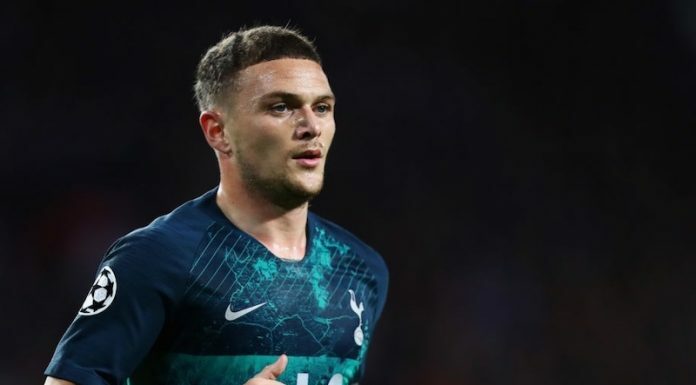 A learning curve for a young Spurs team that have been ahead of it for virtually the whole season. No shame to lose to Dortmund, top side. 2 – Spurs suffered only their second defeat in their last 20 home European games (excluding qualifiers). Out. #thfc A much-changed Spurs schooled by a very good #bvb over two legs. 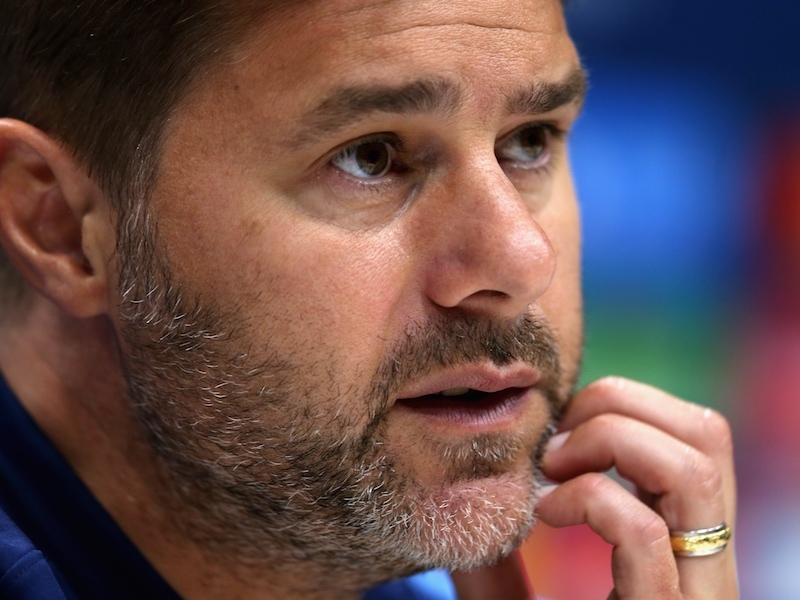 Tuchel's team are certainly a standard for Spurs to aim for. Superb. Poch showed his priority with his team selection over the two games. Time to give 110% to win the League now. Credit to @BVB, superb team. Anyway. Another schooling from a brilliant Dortmund team. Didn't really help ourselves because a fair few individuals were under par.